Artemis Boutique closed it's doors December 31st, 2013. Available by phone and online and soon on Etsy. Looking for MORE Natalie Sarabella Collectables? 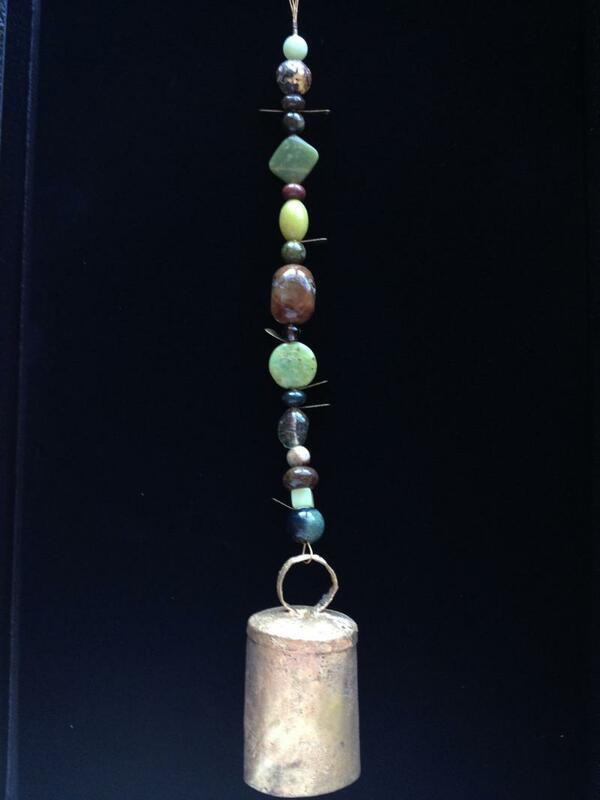 Be sure to check out our video for Buddha Ball Bead Bells! Want to have an Artemis Home Party? Call 609-454-5908 to set a date! Ask Jennifer for details. Fun & beneficial to the Host(ess).